Dualo has announced that its du-touch controller, synthesizer and looper/sequencer device that bridges the gap between traditional instruments and computer music, is coming to the US. 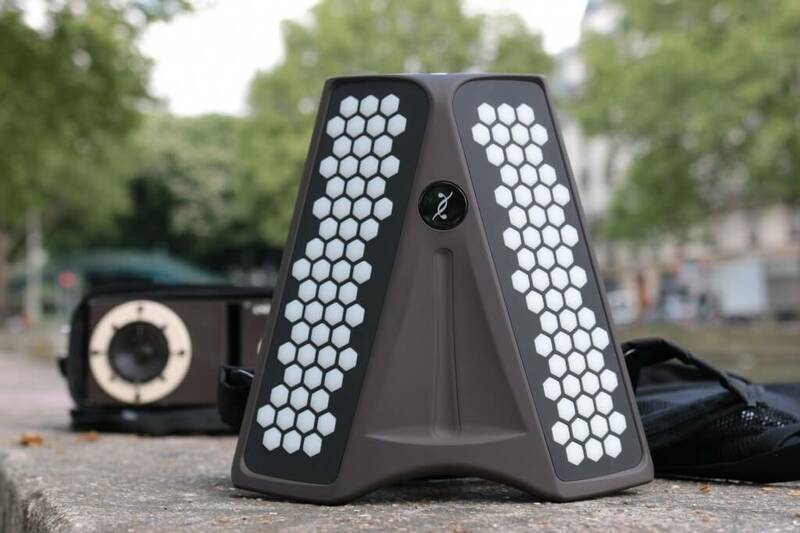 After winning several awards including the Technical Excellence Price of the Guthman Musical Instrument Competition in 2015, Dualo creates a buzz through several viral videos that amazes early adopters on social networks by its functionalities and its unconventional « future accordion » style. In just one year, the first du-touch player (dualist) community has emerged in France. “The « dualists » represent the future of the du-touch for they are those who tell us how it is being used and how they want it. Our customers are fans of the product and we communicate a lot with them to improve the experience around the instrument. They are very collaborative! It’s very moving, because this is the birth of a new musical instrument.” says Jules Hotrique , inventor and co-founder of Dualo . Halfway between the accordion (with a different keys layout) and the launchpad (or drum machine), the du-touch innovates by its design. 11 inches wide and 2,64 lbs for 8 hours of battery life, the du-touch is definitively mobile. 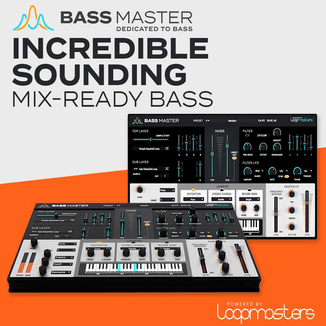 It is also a “all-in-one instrument”, thanks to its integrated synthesizer and multi-track looper. 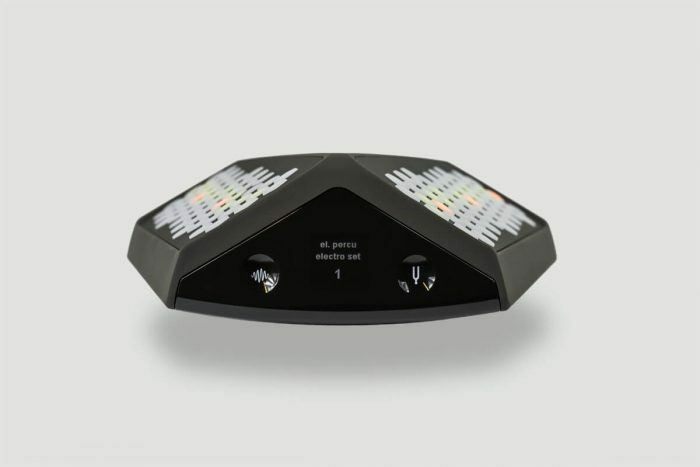 The device allows to play and compose complete songs anywhere in moments. Simply plug in your headphones or speaker. Yet the main innovation of Dualo lies in the notes layout called « dualo principle ». Each note is in tune with the one right nearby so that it’s literally impossible to step out of the key. The chords and scales become easily identifiable shapes and locating them on the instrument becomes a breeze. The instrument is very easy to pick up and play thanks to visual aids that help you understand the du-touch’s logic. Besides, it is a connected device which allows you to share songs easily through interactive score, create and integrate sound banks between dualists. Finally, the du-touch is an evolving instrument thanks to an upgrading system, integrating regularly new features. As Roli or Teenage Engineering, Dualo has already begun to implement its unique instrument in the musical ecosystem. In addition to ongoing collaborations with artists and building on the success gained in a few months in France, the start-up wants to have its place in one of the biggest markets for musical instruments: the United States of America. Dualo begin 2016 by attending the NAMM show in Anaheim, introducing for the first time in the U.S. the final version of its instrument. Dualo will also take the opportunity to unveil the major features of the du-touch planned for the next upgrade. Dualo has a big year to come. The team is working on a new concept of gamification to learn music. In addition, a crowdfunding campaign will be launched in the second quarter 2016 to accelerate the development of a new instrument that will enrich the range. “The du-touch is a door open towards the future. We now have the support of the profession and of the du-touch player’s community. It motivates us every day to go further and write a piece of music history. “Bruno Verbrugghe, engineer and co-founder of Dualo. The du-touch is available for purchase for 990 EUR/$1,062 USD incl. VAT. The du-bag and du-belt are included at no charge for a limited time.